We all know, WhatsApp is an amazing & popular service to send unlimited messages, pictures, small videos and video calling all over the world. The messages could be long, short, images, videos, contacts, audio etc. WhatsApp never bother how many messages you are sending at a particular point of time. However, we all need at least one mobile number to access Whats App. 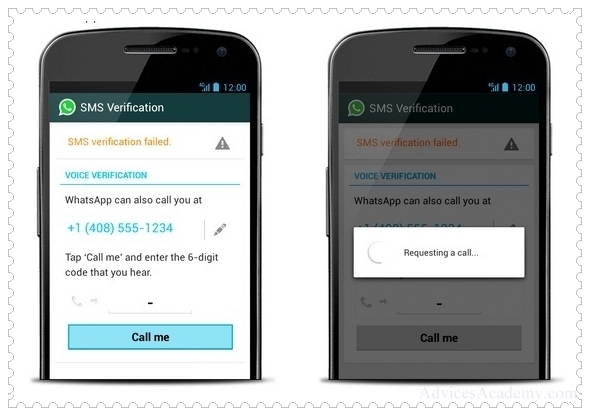 As WhatsApp only work in smartphones after verification of the mobile number. 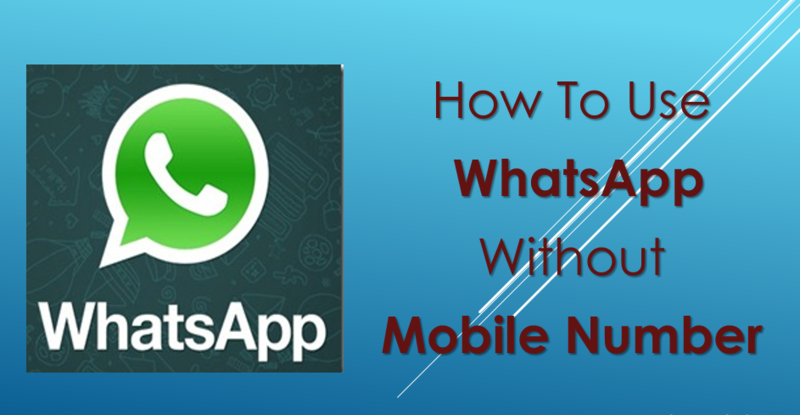 Want to know an amazing trick through which you would be able use WhatsApp without mobile number. Don’t be surprised this is possible, just follow the steps and you will successfully install WhatsApp without registering any mobile number. 1. If you are already using WhatsApp take data backup and uninstall it so that you can further use it without phone number. 2. 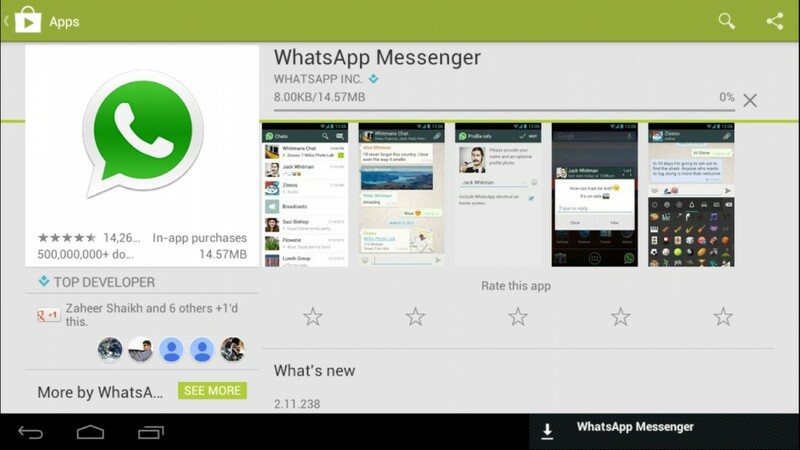 Again download and install WhatsApp in your smartphone. 3. Meanwhile, WhatsApp will ask you mobile number through which you want to use WhatsApp. It is just a trick how to perform the same step without verifying mobile number. 4. 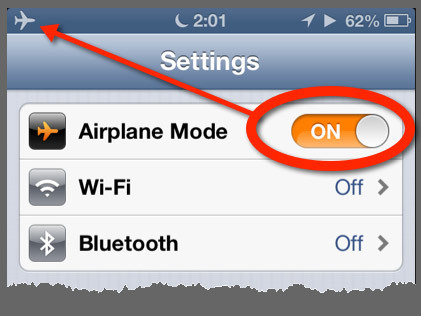 Go to phone’s setting and change network setting to Airplane mode or Flight mode. 7. So, it will ask you an alternate way to verify your number, choose the option verify by SMS and enter your email address.8. 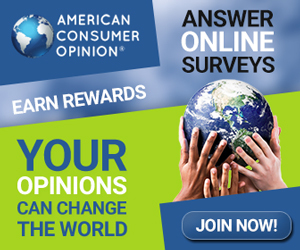 Click submit and immediately cancel the option. This step is an immediate step so perform it as quick. 9. Next is you need to create a spoof message and can create the same via Spoof Text message if you an Android user or Fake a Message Application if you are iOS user. 10. 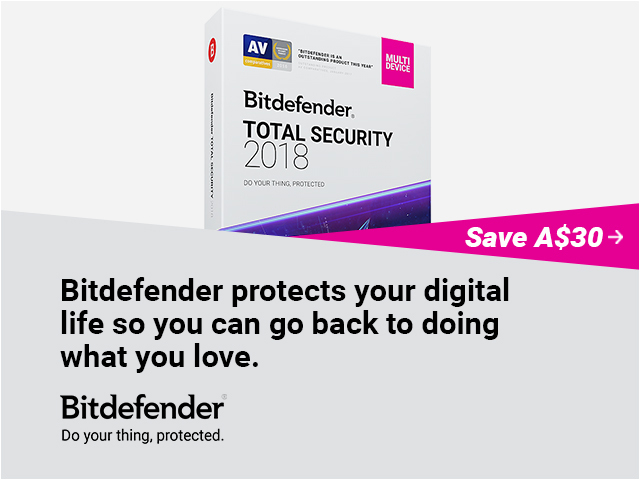 Once the software is installed, go to its Outbox, copy the message details and send it to any fake number. 11. 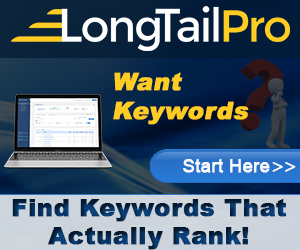 This is false verification details, you may use details as to: +447900347295, from: +(country code)(mobile number) and message : your email address. 12. In this way, a false verification code will be sent to that number and your verification code will be completed even without actually verifying your mobile number. 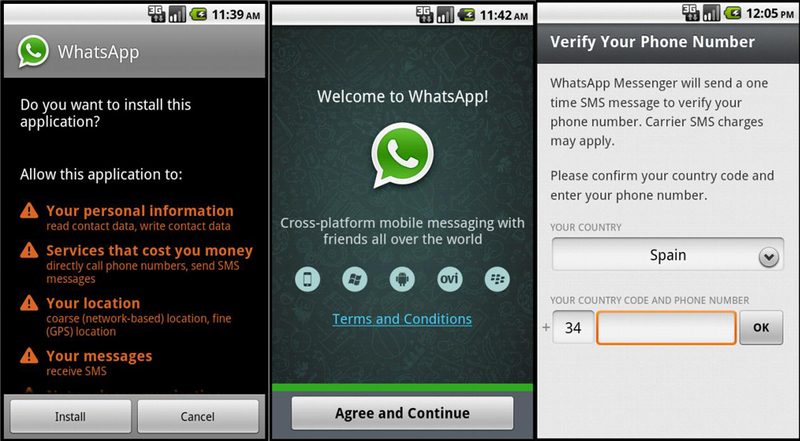 Now you are ready to use WhatsApp in your smartphone. This is good idea to use WhatsApp on big screen and even using any shortcut method. 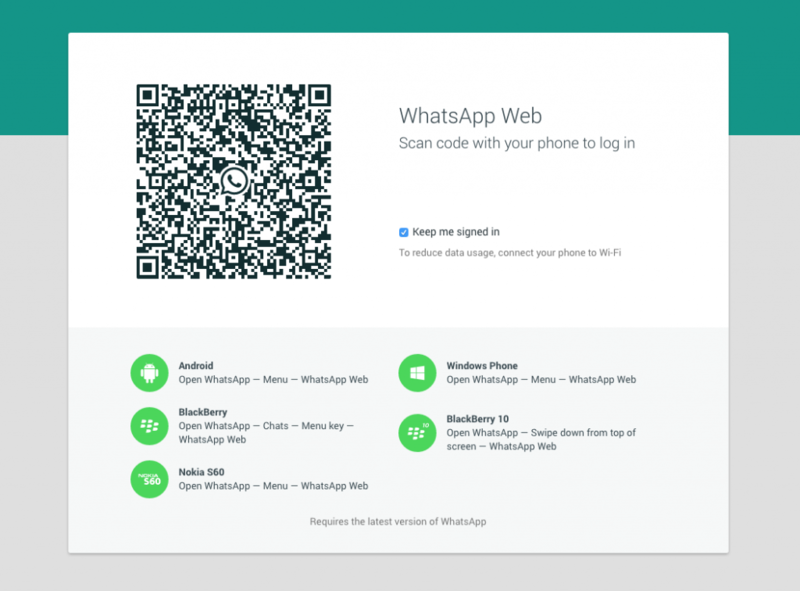 You must have heard of WhatsApp feature WhatsApp Web that lets you enjoy WhatsApp on your PC. 2. 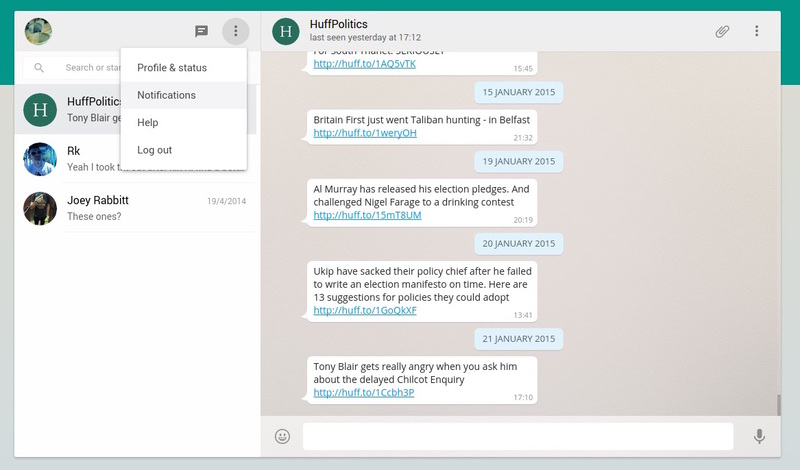 Open WhatsApp and click WhatsApp Web from its menu. Your phone camera will get activated to scan the QR code displayed on PC’s screen.3. 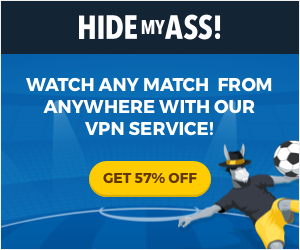 This will synced to web browser’s interface so you must have internet connection. 4. This app will provide you access to all your WhatsApp contacts and messages but make sure it is connected to internet all the while. So, you have two methods provided to use WhatsApp without any mobile number.